Your eyes probably are glazing over already. But what if we said: It’s what your soon-to-be purchased or leased vehicle will be worth ($$$) to you when you trade or sell it – or even keep it knowing you got a good value. Well, ALG, part of TrueCar Inc. online car-buying website, has announced its annual residual value awards – vehicles in 26 categories expected to retain the highest percentage of MSRP in the future. 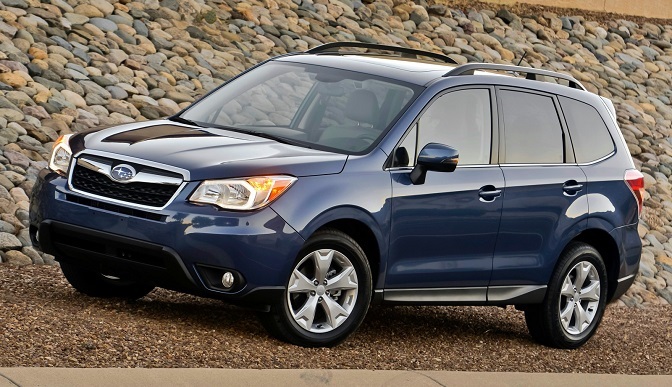 The Forester helped Subaru to the overall award for mainstream vehicles. The overall residual value award winners for 2016 models are Subaru among mainstream brands, on the strength of five category wins, and Land Rover among premium brands, based on three category wins. Other multiple-category winners were Toyota (five), Honda (four), Lexus (three), and Audi and Mercedes-Benz (two each). Dodge and MINI Cooper each won a single residual value award. 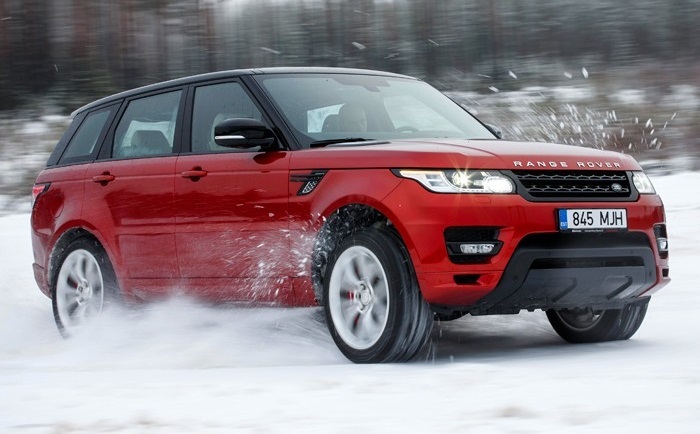 Range Rover Sport was one of three category winners for Land Rover. “With depreciation being the single biggest expense of vehicle ownership, informed consumers are aware of the importance of residual values when making their purchase decision,” said Larry Dominique, ALG president, in a press release announcing the award winners. Residual value award winners are determined through evaluation of the competition in each segment, historical vehicle performance and industry trends. Vehicle quality, production levels relative to demand and pricing, and marketing strategies are factors in residual value forecasts.